Styled with mila pant and tiffany jacket . When it's right, it's right. 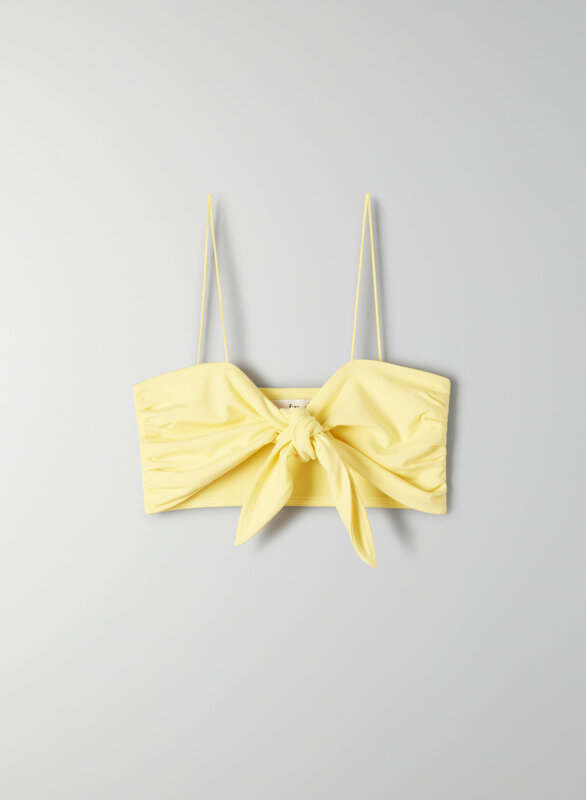 This is a bra top with delicate straps and an adjustable tie front. It's made from a drapey jersey fabric.